Amelia Pour Femme Perfume by Jean Rish, Introduced in 2018, Amelia Pour Femme is a rich, seductive scent for the young, modern woman . 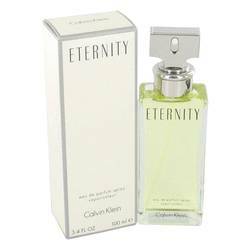 This delightful perfume was crafted to create a vibrant, eye-opening experience. Wear this fragrance during the twilight and evening hours when maximum fun and mischief can be had. The scent notes begin with the electric release of coffee. This slides smoothly into a sweet, delicious fragrance of vanilla. The bright notes of white flowers help bring the perfume Read More Read More to a satisfying conclusion. 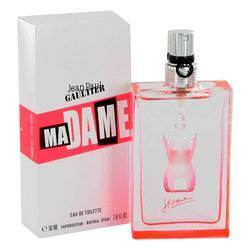 This daring and bold perfume turns heads and can help you stand out from the crowd. 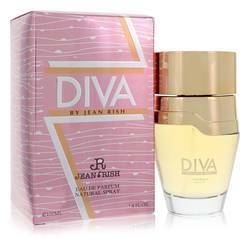 Jean Rish is an international perfume brand that has three decades of experience. All their scents are inspired by the Mediterranean. The fragrances can be found in over 68 countries around the world. It’s parent company is Bellevue Parfum Sarl which is based in Paris, France. In addition to perfumes, the brand produces body care and bath products which are manufactured in the United States. All products are original, authentic name brands. We do not sell knockoffs or imitations.